Milwaukee Anyone running out of things to worry about? How about housing finance? Maybe we could party like it was 2007 again and watch it all come crashing down again? For example, The Wall Street Journal, noted that housing “cash-outs” hit the highest level since the 2007 housing meltdown in the 3rd quarter of 20018, involving 80% of all the borrowers and cashing out $14.6 billion in home equity. Cash-outs are slang for refinancing home mortgages in order to pull money out of any equity gains. This post-2007 surge was surprising since normally refinancing is strongest as interest rates are going down and borrowers are looking to lower their monthly payments when they have a higher rated mortgage, while of course also sucking some of their capital out simultaneously. Driving the truck this time, regardless of rising interest rates, was the return of higher prices for homes, so many struck while they hoped the iron was hot. Some economists and researchers still involved in the post-mortem of the Great Recession have more recently argued that cash-out refi’s were a much more significant factor in triggering the crash and busting the bubble than previously acknowledged. In fact, these cash-out refi’s may have been hyperventilating more air into the housing bubble than new home purchases or broker driven low down payment and marginal credit. Here’s another bit that has emerged, contradicting received wisdom at the time during the Great Recession. As we all know, millions of homes were underwater, meaning their mortgage obligations were way higher than the value of their homes once the bubble crashed. Most observers believed that, like the much earlier savings-and-loan meltdown, people would walk away from the now inflated mortgage obligations because it was in their economic self-interest to do so and simply mail the keys back to the bank. 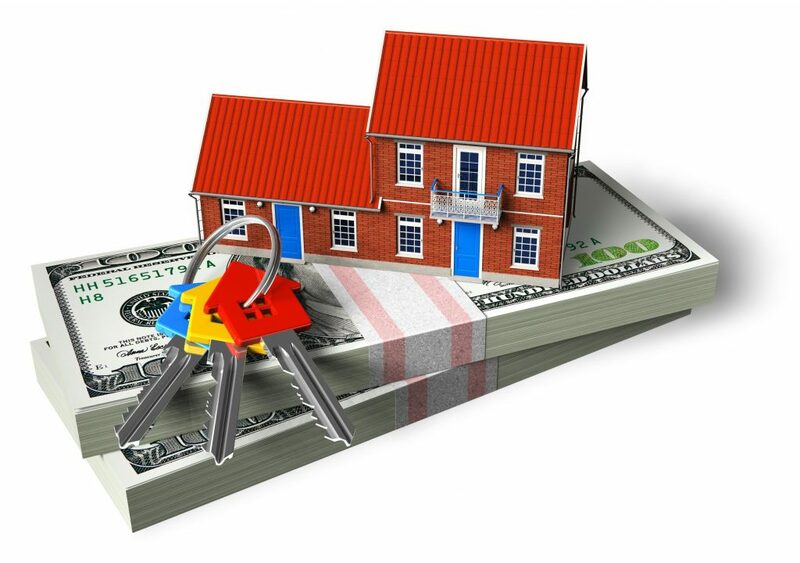 Frankly, in a project between 2008 and 2010 in Phoenix when we were unable to negotiate mortgage modifications, we advised people to stay as long as they could in default, save the money, and use it to start over when they finally had to walk away. Well in fact the numbers now indicate that most families just put on their scuba gear and swam underwater rather than crawling to the shore. Researchers have now found that only 3% of mortgage holders walked away. That’s amazing! Interviewing many of them, the thinking was varied from “honoring my debts” to not finding any better alternatives to simply hoping for the best. What the researchers did not evaluate was the fact that many of the “ghost” banks simply allowed people to stay on any terms, including minimal payments, rather than have to devalue the mortgage on their books. Personally, I would bet many families took our advice and were able to weather the storm underwater because the banks were not in their usual rush to foreclose, having too many nonperforming loans on their books already, and too few new customers in line to buy the foreclosed properties. What can we learn from all of this? Don’t’ suffer from “premature certainty” and measure twice or more times before cutting, which is good advice for policy makers as well as carpenters. This entry was posted in Ideas and Issues and tagged cash-out refinancing, Foreclosure, homeownership, housing bubble, mortgage crisis by Wade. Bookmark the permalink.